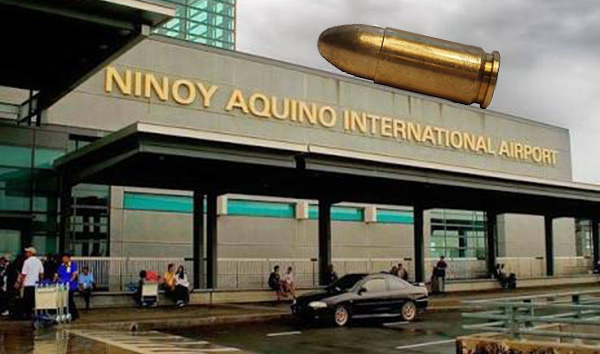 Malacañang on Friday expressed hope that the bullet-planting (tanim-bala) issue at the Ninoy Aquino International Airport (NAIA) would not affect the country's gains, especially in the tourism sector, which the government has been promoting aggressively in the past few years. Deputy Presidential Spokesperson Abigail Valte said she hopes that the issue, which has already drawn media attention in the US, Japan and other countries, would not affect the country in the long term. "Nakikita ko rin po ‘yung mga lumalabas (na reports) and unfortunately, these are unintended consequences of the attention that this has generated and we are hoping that the effects will not be lasting," she told reporters during the daily media briefing in Malacañang. "Sana po hindi ma-undo ‘yung naging trabaho at pagsisikap natin sa mga nakaraang taon." Asked about the conclusion made by the Department of Transportation and Communications (DOTC) regarding the incidents at the NAIA even though investigations are still ongoing, Valte said what is important is that the government has already begun carrying out measures to prevent the scheme, based on the President's instructions. She said the government has already implemented new screening and security protocols to prevent people from being victimized, if there are really syndicates operating in NAIA. "And we also know that the NBI (National Bureau of Investigation) is already on deck to conduct their own investigations, kasi nga ang bilin ng Pangulo, you have to watch the watchers," Valte said. With the implementation of these measures, she said, this bullet planting and other schemes could be minimized and no one would be unfairly accused of an offense he or she did not commit. Part of the measures is the installation of closed circuit television (CCTV) cameras in screening areas, as well as the imposition of a hands-off policy among airport screeners to prevent them from touching passengers' belongings. Valte however noted that should there be legitimate cases of bullets being found on the luggage of passengers, they will be handled by the Philippine National Police’s Aviation Security Group.